Organizations continue to adopt cloud computing at a rapid pace to benefit from increased efficiency, better scalability, and faster deployments. 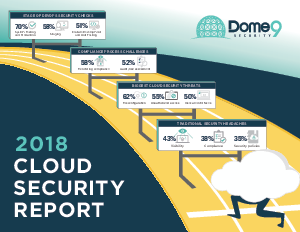 As more workloads are shifting to the cloud, cybersecurity professionals remain concerned about security of data, systems, and services in the cloud. To cope with new security challenges, security teams are forced to reassess their security posture and strategies as traditional security tools are often not suited for the challenges of dynamic, virtual and distributed cloud environments. This technology challenge is only exacerbated by the dramatic shortage of skilled cybersecurity professionals.